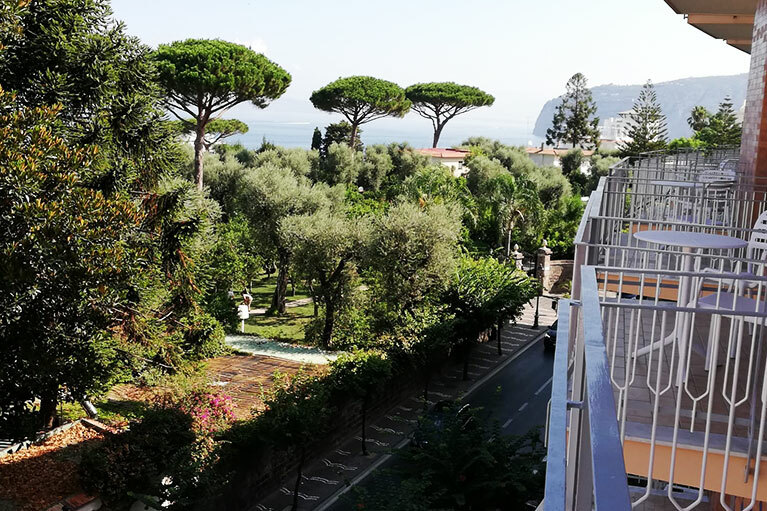 Sorrento is one of the most popular seaside resort destinations in Italy and has been for several millennia, though now the days of the Roman Empire and indeed the Kingdom of Naples are gone there’s a truly international air to this sun-drenched coastal town overlooking the bay. The spectacular Marina Piccola is the place to be, where you’ll eat like a king and be refreshed by that small but beautiful cool Mediterranean sea breeze. The seafood on offer, mostly fished locally in the Bay of Naples or around the southern Italian waters, is the stuff of dreams, as are the views from both the Marina and from the Sorrento Sea View Flat nearby. For a taste of home you’ll find several Irish pubs in the centre where good old fashioned British food is served all day long. You’ll also find all you need for some special self catering at really great prices in the local shops of Sorrento. 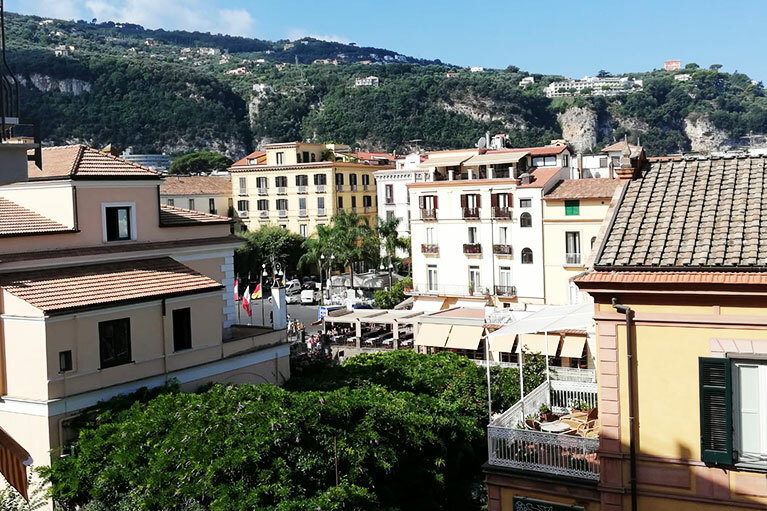 A great base camp for longer holidays, when you’re not simply enjoying life with a cocktail in the sun in Sorrento, you can take trips to the numerous points of interest in the region - contact us about hiring a car! Naples is just up the road but before that, the now-dormant volcano of Vesuvius which destroyed the town of Pompei two thousand years ago. Southwards is the Amalfi coast and the towns of Positano, Praiano and Atrani. Last but not least of course, is the magical island of Capri, visible from the bay in Sorrento and famous for its lemons and magical water caves.